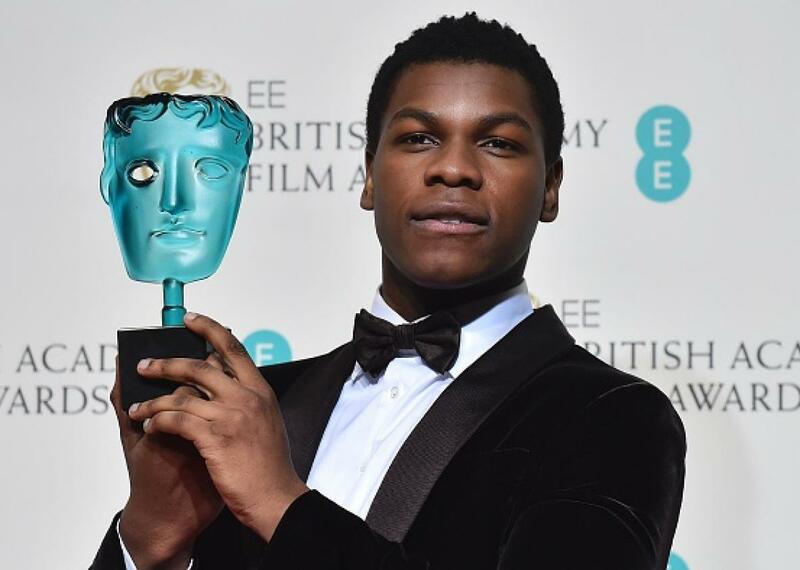 John Boyega poses with the rising star award at the BAFTA Awards on Feb. 14, 2016. Back in 2014, the British Film Institute established similar standards for projects seeking National Lottery funding in an effort to improve representation within the filmmaking industry. BAFTA’s decision is particularly striking, however, when you hold it up against its American counterpart, the Academy of Motion Pictures Arts and Sciences, which, of course, faced an embarrassing PR backlash with the #OscarsSoWhite campaign this year. Not long after the Oscar nominations revealed, for the second year in a row, a slate of all-white acting nominees, the academy announced that it was changing its membership rules in an effort to address the issue. This included shortening members’ voting statuses to 10 years (able to reactivated so long as they remain active within the industry) and adding three more governors’ seats filled by people from underrepresented groups. But that change was nowhere near as radical as BAFTA’s, which directly addresses the bigger and more pressing concern for representation, from acting to directing to executive opportunities, and everything in between. Stating, point blank, that you cannot even think about receiving these accolades from one of film’s most prestigious institutions unless you make an effort to bring in a wider variety of collaborators is to light a much-needed fire under the filmmakers’ butts. It won’t solve every issue overnight—surely somewhere out there there’s a filmmaker, or a funder, who really, truly doesn’t care about awards—but it’s a step in the right direction. As we’ve seen countless times, counting on people in power to do the right thing while letting them go unchecked does not lead to progress, and even hinders it. Many people will undoubtedly find this move to be blasphemous, leaning on the tired crutch of “artistic freedom” to label BAFTA as intrusive. They can live and die by that sword if they’d like, but they’ll only be proving that they’re not quite as creative or imaginative as they claim to be. *Correction, Dec. 20, 2016: This post originally suggested that films that did not meet the diversity requirements would be ineligible for all BAFTA Awards. The requirements only apply to the Outstanding British Film or Outstanding Debut by a British Writer, Director, or Producer awards.